Brittany Whitestone discovered her love for the print industry at the Carroll County Career and Technology Center. In her junior year of high school, she enrolled in the tech center for print production because she was interested in graphic design. She quickly realized, though, that she wanted to be a printer – to take someone’s ideas and make them tactile. Brittany continues to help train students for competition and loves seeing them develop their excitement for their skills as they learn and grow. 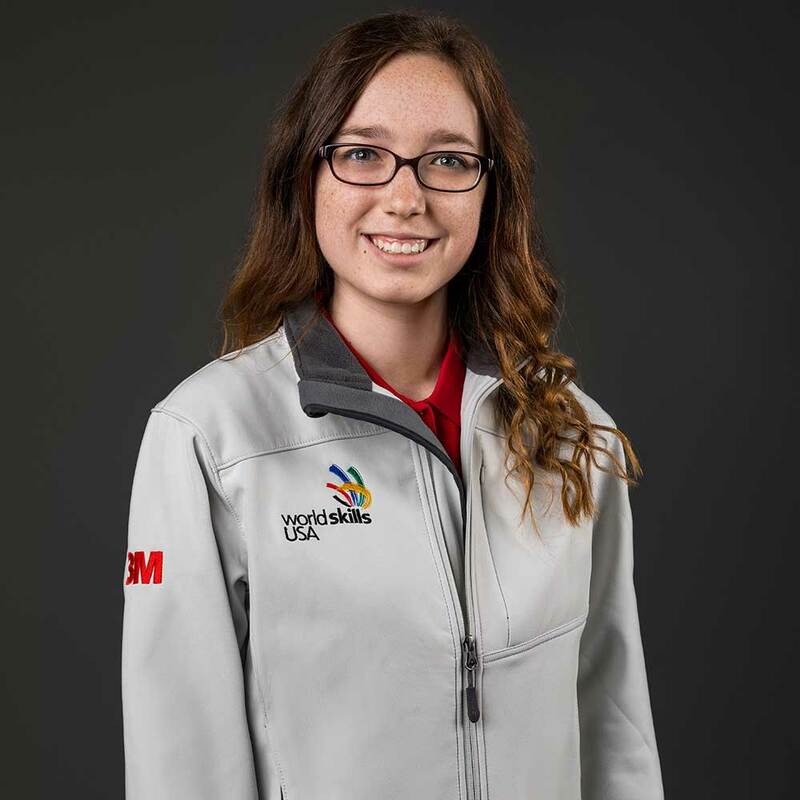 After competing in WorldSkills, Brittany plans to continue her career in the print media industry. She currently works for RR Donnelley, a global integrated communications provider.